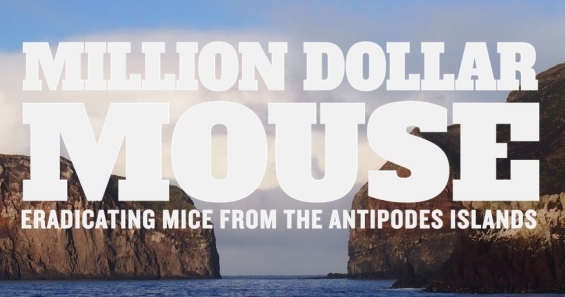 Through the Million Dollar Mouse campaign kiwis helped to raise one million dollars for the eradication of mice from New Zealand’s Antipodes Islands. DOC has now entered the next stage of this project assisting with the logistics and planning for the eradication. On a recent visit we were able to confirm that Bollons Island, the second largest island of the Antipodes group, is mouse free. Very few research teams have ever visited Bollons Island in the past. While mice have never been observed during these visits to the island, we needed to be sure before excluding the island from our eradication work. During the trip, tracking tunnels and ground searches were done to check for signs of mice. 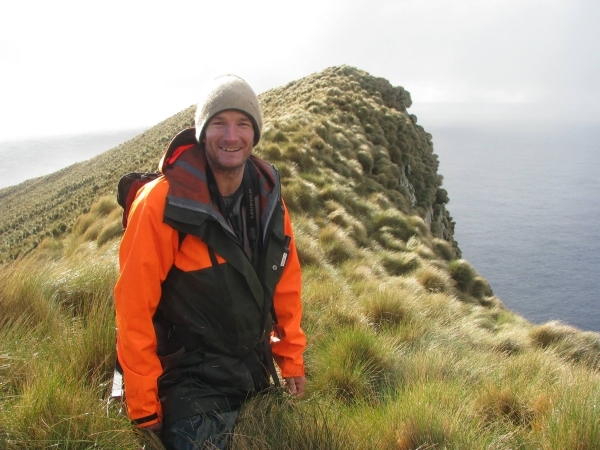 No evidencewas found and it was encouraging to find greater numbers of invertebrates and snipe than on the main Antipodes Island. The lack of mice on Bollons Island is a great help to the eradication programme. Bollons Island can now be used as a sanctuary for species that are currently struggling due to mice on the main island. 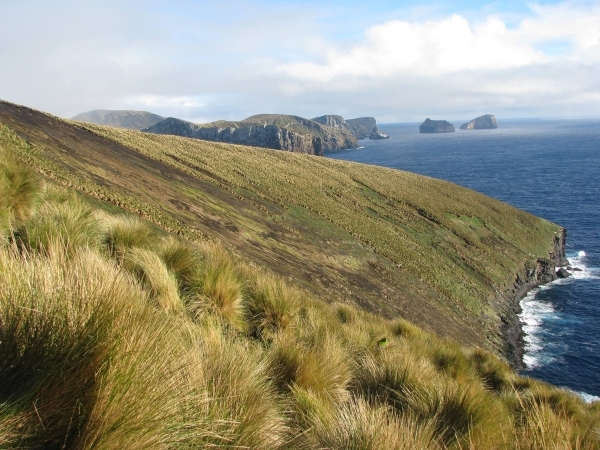 Some of the invertebrate species that have been completely wiped out on the main Antipodes Island still survive on Bollons Island. Having Bollons Island mouse free means a significant reservoir of native birds, invertebrates and plants are secured from the impacts of mice. 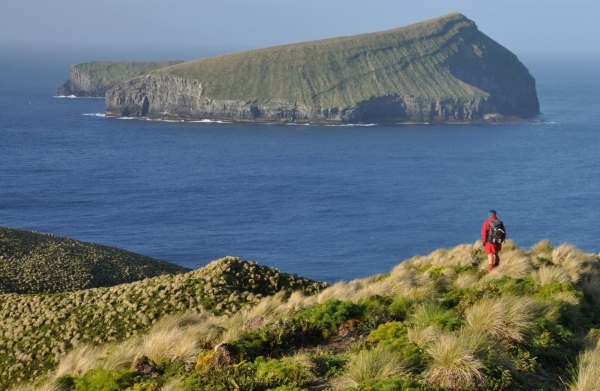 Bollons Island will also provide backup populations of invertebrates and birds that will help the recovery of populations on the main Antipodes Island once it has been cleared of mice. 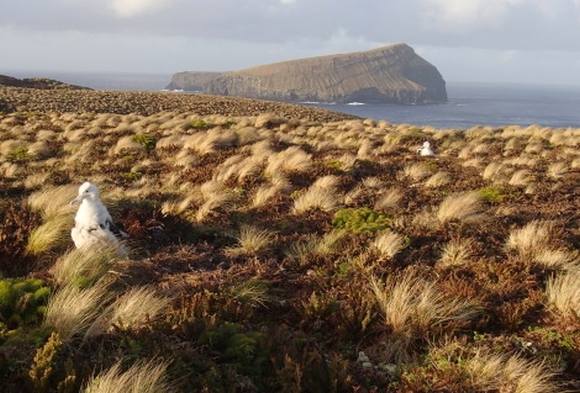 More information about this eradication operation in the Antipodes Islands can be found on the Million Dollar Mouse website and Facebook page.